Saturday, February 9, 11:00 a.m. - 5:00 p.m.
Saylesville Meeting House, 374 Great Road, Lincoln, R.I. 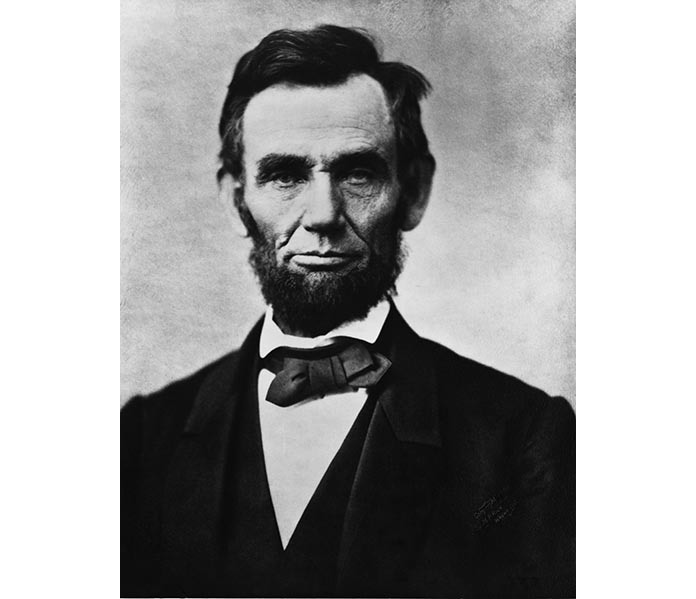 The town of Lincoln, Rhode Island, was named in honor of our sixteenth president in 1871. Visit Arnold House and learn about President Lincoln's visits to the Ocean State and the history of this land that became Lincoln. Tour the museum, celebrate President Lincoln's 210th birthday, and enjoy some birthday cake.